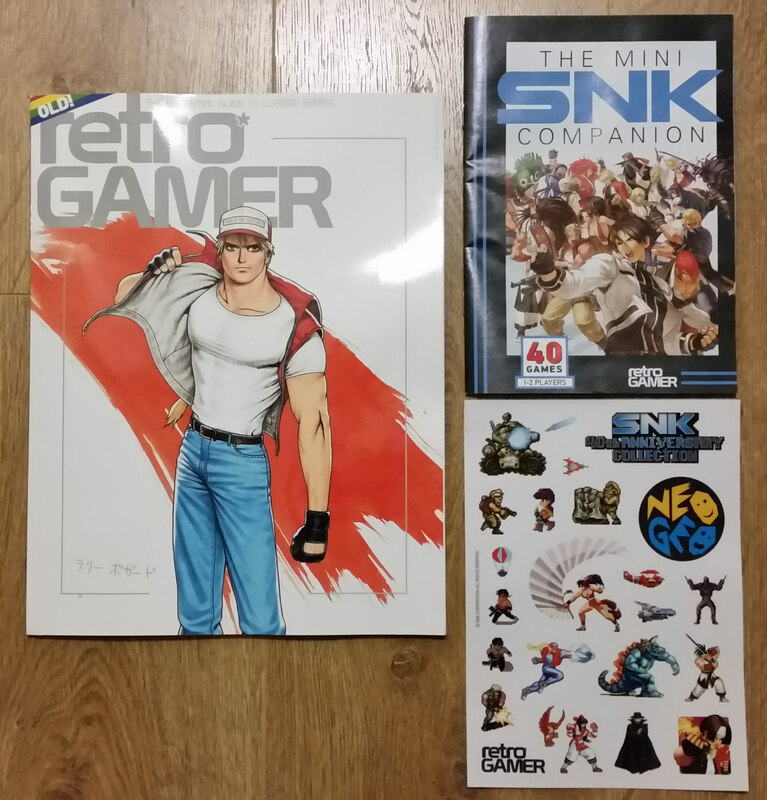 NeoGeoForLife.com - Kazuya's Neo Geo Reviews - Discussion Forum: Neo Geo in Magazines! There are 12 posts in this thread, and it has been viewed 2288 times. I found a review of Metal Slug 7 on Nintendo DS from an old Edge magazine. 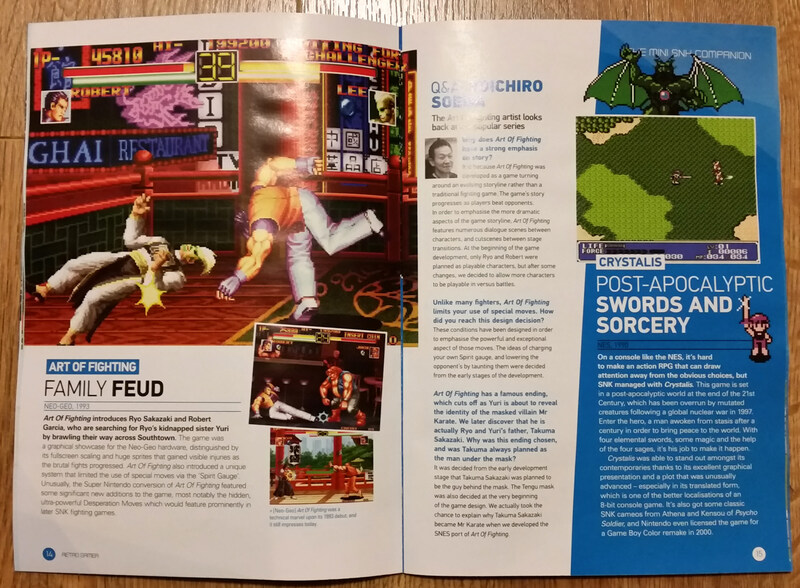 Next issue Retrogamer Magazine features some Neo Geo articles for anyone interested. Although the Last Blade feature is welcome. When they say "Ultimate Guide" it's more about the game itself e.g. characters and gameplay. When it's "The Making of Last Blade". That will be when they speak to the developers. Oooh, nice. 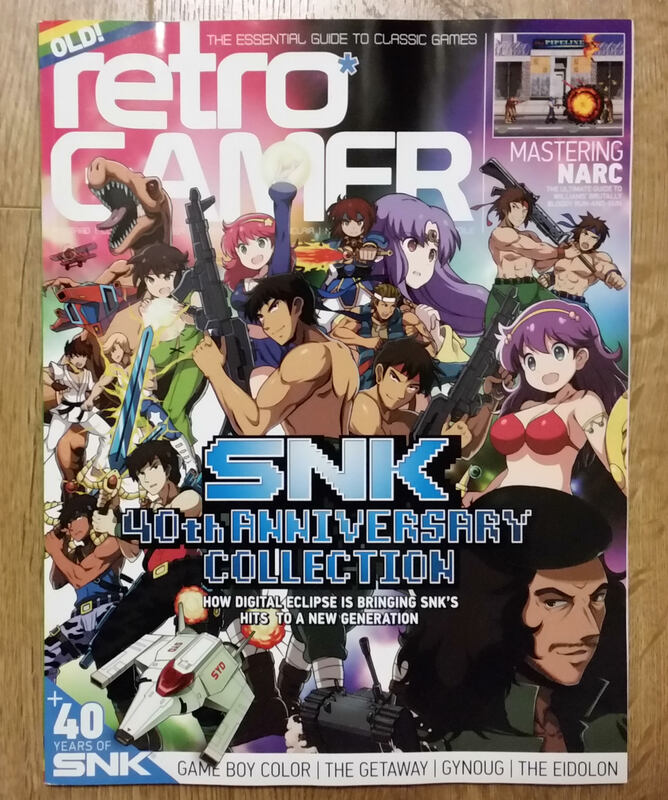 I pick up Retro Gamer whenever my favorite stuff gets featured so this one will be a must-have! There’s typically a one-month delay before issues hit stores here in the States so a bit of waiting will be in order. 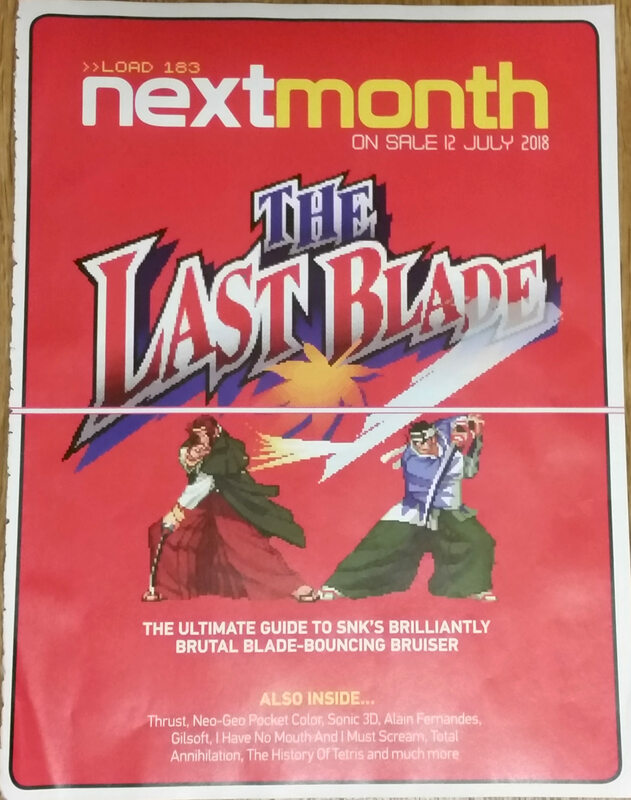 I have some Neo Geo scans coming soon for the site including the Last Blade Article. I seem to have loads to do actually! What a nice cover, is it for subscribers only, cause the mag looks different on their online store. Actually sadly it probably is, because they do have different covers for subscribers - without all the sales information (and what's inside the mag). You could probably pick one up on ebay soon if you like the cover. Thanks for the pics, looks like a very nice issue for neo fans. I have uploaded a whole bunch of RiKo's scans to the Gallery. Big thanks for going to the effort of scanning/imaging them all for us. My apologies for taking so long to get them up. Thanks to both of you for your time and work. Looks like the regular retail edition actually comes with the minibooklet and stickers, so I’ll probably go for that, even if the subscription-cover is nicer.